If you’re a working professional or even a home user, there are times when you wish to have a larger display for your Mac. There is a monitor for Mac users that needs for graphic designing or just to watch what’s new on Netflix. Hence, we have compiled a list of display that you can hook your mac and start using. Which is the Perfect Monitor for Mac? Following is a list of displays that works well with Mac and ranges from HD screens to a 4K resolution. Therefore, choose the monitor according to your preference. For a versatile monitor for Mac, Acer H277HU is a good option but it comes with a price tag of $373. It comes with a USB-C port to connect with the new MacBook, and there is also a DisplayPort for older version of the Macs. It also has an HDMI port to connect with other devices. You can also use the USB 3.0 port to connect your iPhone for faster charging. 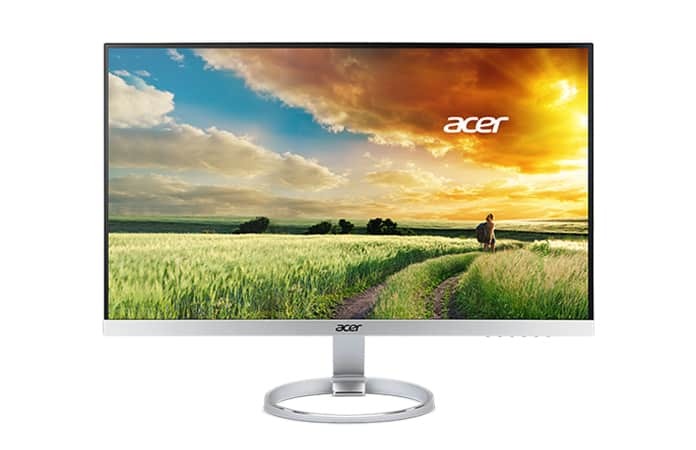 The Acer H277U has a display of 27-inch and a resolution of 2560×1440. Moreover, the screen also has a blue-light filter to lessen the strain on eyes. In the cheaper department of monitor for Mac we suggest you to look at Dell S2718H. 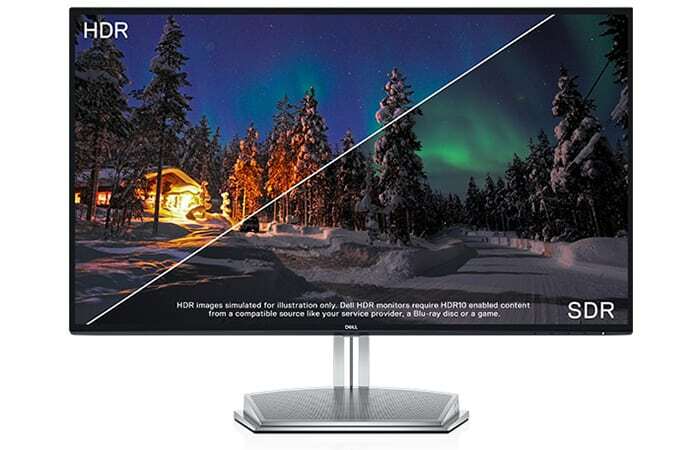 It has a 27-inch display and 1920×1080 HD resolution but also supports HDR-imaging. The color are bright and offers a crisp-sharp output. It is best if you are just using to browse the net and do office work not related to graphic designing. The screen has an anti-glare feature which protects from both sun light or any top lighting. Though it is a good option for home or casual users. Currently iMac has two defaults Monitors for their home and professional use, the 21-inch monitor and 27-inch monitor respectively. 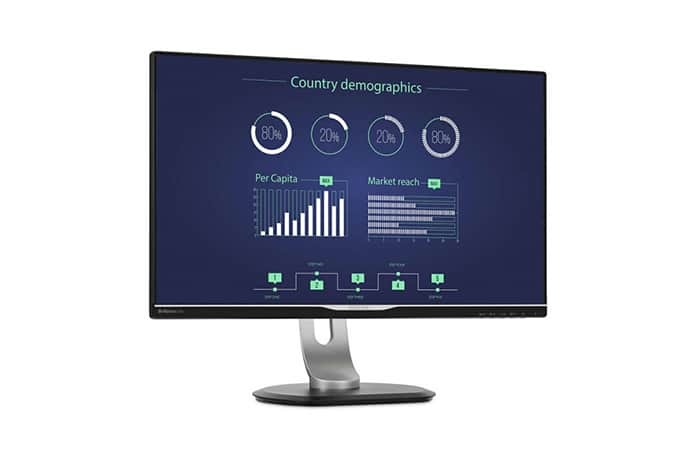 However the Philips 258B6QU lands in the middle-ground with its 25-inch display. The cost of the monitor is approximately $329 which can be use in either home or office setting. The resolution offered is 2560×1440 which can be said is not that Hi-tech monitor for Mac but it is enough to be used to watch HD movies, browsing on the internet and working on Microsoft Office. This monitor for Mac is flexible as you can use the stand to move the screen and adjust its height. Additionally the screen can be rotated as well, to have a portrait view. The screen comes with a multitude of ports for your display requirements to cater both the new Mac and the old Mac. Ports it offers are USB-C, DisplayPort, HDMI, DVI and VGA hence can be used with any of the devices. It also has an already built USB ports and an Ethernet port for your internet connectivity option. 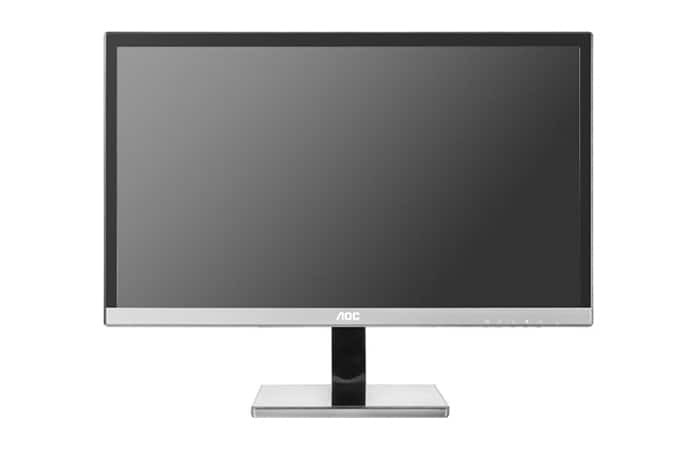 If you’re looking for a 4K resolution then AOC U2777PQU is an option. It has a resolution of 3840×2160 and will cost you $399. 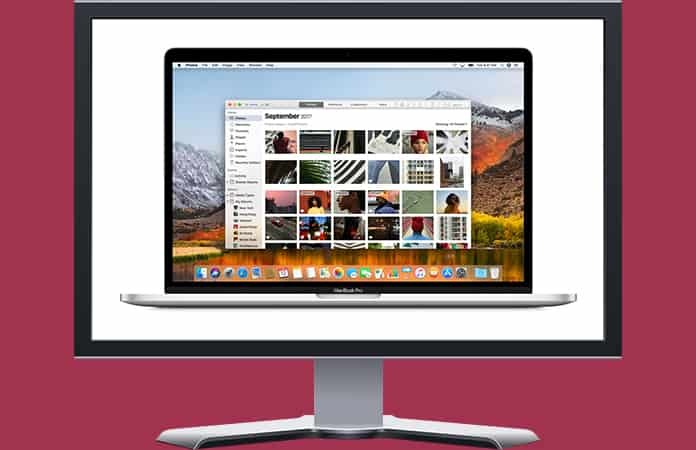 This monitor for Mac has a display of 27-inch and you can tilt, move, adjust height and rotate the screen. However the monitor does not come with an USB-C port hence, you have to purchase an adapter if you have the latest version of Mac. Otherwise, it is compatible with other systems and older version of Macs as it has an HDMI and DisplayPort. The 4K screen gives you sharp colors and supports 100% of Adobe sRGB color, good for any graphic designing. Let us know in the comments below if you prefer a second screen or a larger display? Or you are happy with your Mac screen.